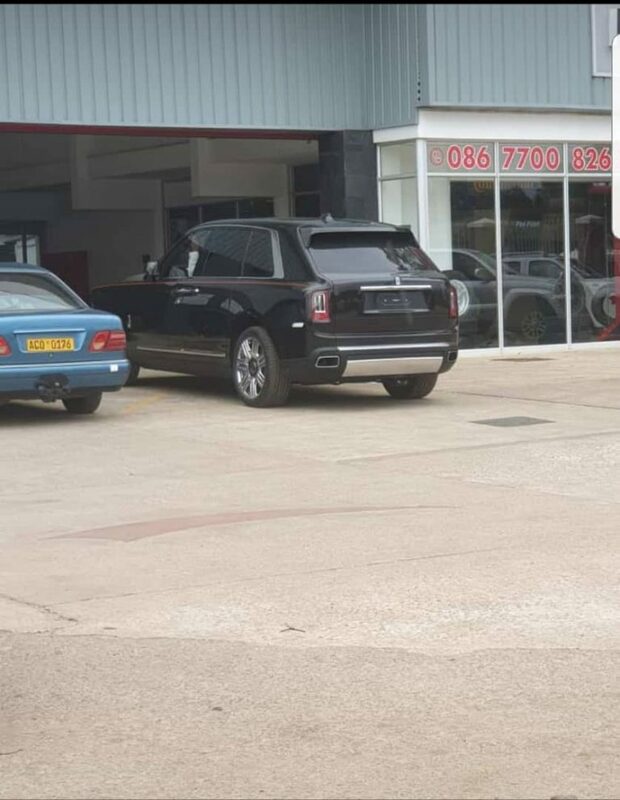 Flashy expensive cars keep on flooding Harare streets as new Roll Royce spotted. 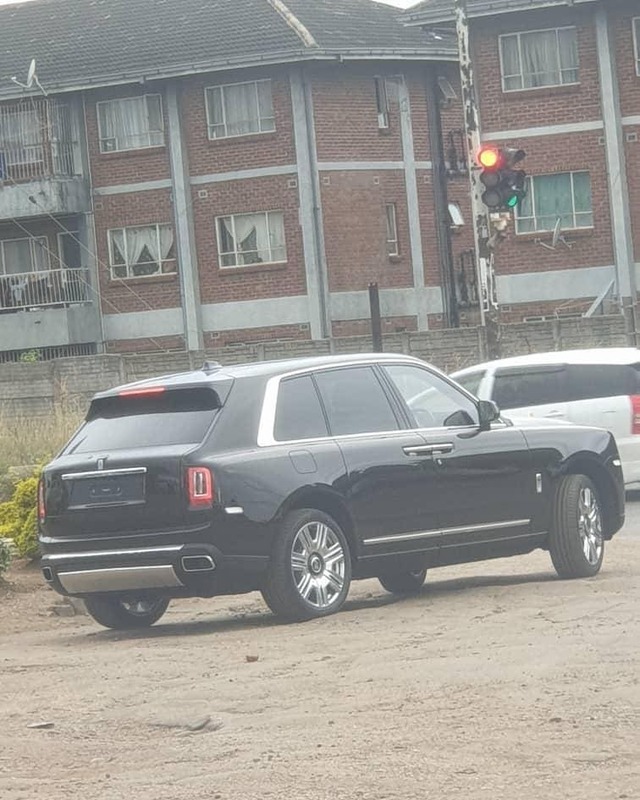 Harare the city of flashy cars…An expensive Rolls Royce was recently spotted in Harare. While the owner of the vehicle hasn’t been identified yet it’s clear some are living large in the country’s shambolic economy. We are busy crying about the price of bread going from 3,30 to 3,50 $RTGS some are busy importing new expensive cars. Recently a Lamborghini was spotted again in the streets of Harare and within two weeks we are mesmerised by this new Roll Royce which is the latest flashy car to hit the streets of Harare.